Represent Maryland is a first of it's kind pro democracy membership organization in Maryland, that is working to end the influence of big money in politics at the local, state and federal levels, to establish good governance policies, and to educate the public on how to be more civically engaged to create a future that is great for all of us. ​We are the only member funded group doing this work in the state. We work for the people of Maryland, no one else. 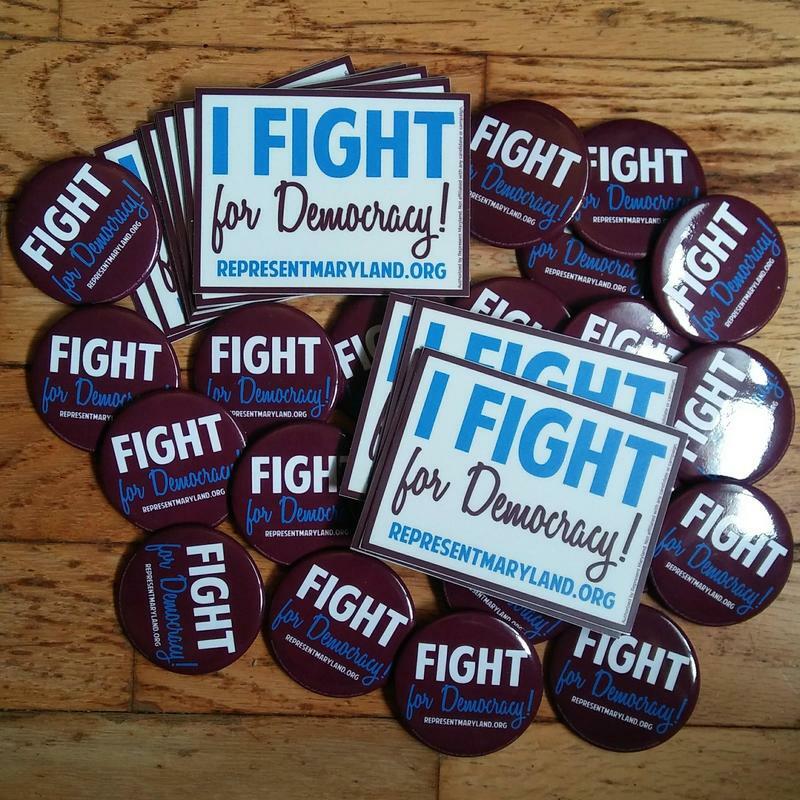 ​Join Represent Maryland and help us ensure Democracy For All! Basic membership is just $50 per year, or $7 per month. ​-And most importantly, the knowledge that you are a part of the Democracy for All movement! ​*T-shirts are sent after the 4th month of month to month membership.